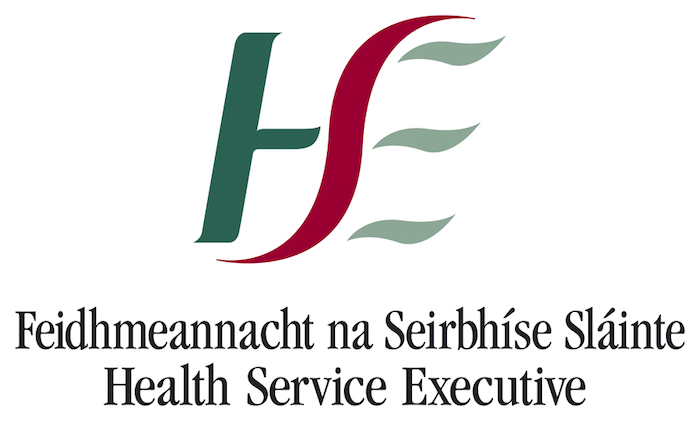 The HSE Mayo Primary Care Psychology Service, Community Healthcare West in association with The Mayo Suicide Prevention Alliance, this week launched a new ‘Stress Control’ course which will run over six consecutive Tuesdays, commencing Tuesday March 5 at 7pm in An Sportlann, Castlebar. ‘Stress Control’ is a course developed in the nineties by Scottish Clinical Psychologist Dr Jim White and it is now the most widely-used stress management course within the UK and Ireland. The course is now being delivered all over the world and it has been widely evaluated with research showing positive outcomes for those that attend. One recent study from the U.K. found that levels of anxiety and depression (ie stress levels ) reduced by about 50% for those who attended all six sessions. This reduction was consistent whether attendees had mild, moderate or severe levels of stress before attending the course. Over the course of the six 90-minute evening classes, attendees will learn ways to manage their stress better. Topics covered will include controlling your body, controlling your thoughts and controlling your actions as well as dealing with panic and sleep problems. This course is the first of its kind to be run for the public in Co Mayo and it is being delivered by Senior Clinical Psychologists from the HSE Mayo Primary Care Psychology Service, Community Healthcare West; Dr William Mowlds and Dr Jeananne Garavan. Dr Garavan, Clinical Psychologist in Adult Primary Care in Mayo, believes the course will have a wide appeal. “This is a course we’ve wanted to run for some time in Mayo and we’re very grateful to The Mayo Suicide Prevention Alliance for their support, which has allowed us to offer the course free of charge to the public. We’ve already had huge interest and we hope to run the course in other areas of the county in the future,” she said. Dr William Mowlds explained that the course is very much an educational rather than therapeutic experience. “People are often worried about having to share their experience in front of a group but this is absolutely not the case with ‘Stress Control’. The focus of this course is for people to come along, listen to the presentations, take away the materials and implement some of the strategies in their own life. Each session deals with a separate aspect of stress but as they all link together, it is highly recommended that people attend all six sessions,” he said. The first of six weekly classes takes place at 7pm on Tuesday March 5 upstairs in An Sportlann, beside McHale Park, Castlebar. There is no need to book and those interested are encouraged to just come along on the night.